We’re going to pretend it’s Thirsty Thursday instead of Friday. Actually I like Friday so we’re not going to do that either. Obviously time got away from me yesterday but I didn’t want to skip a delicious cocktail altogether. 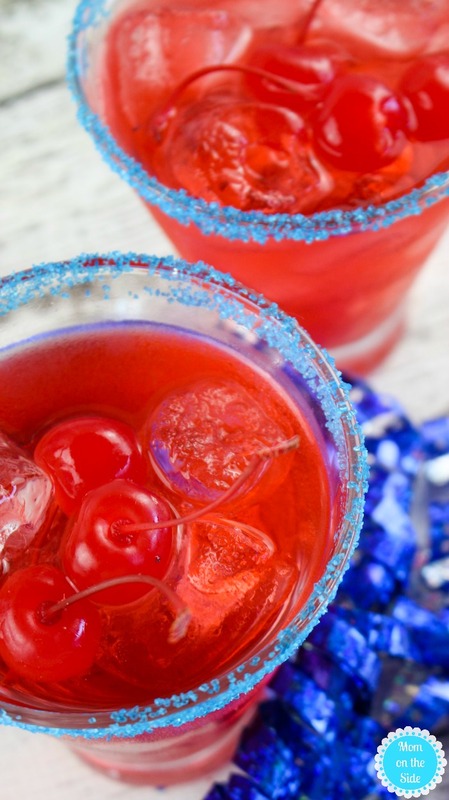 So, Cherry Bomb Cocktail for the win this Thirsty Thursday Friday! That sounds perfect all around. Next, place 5-6 ice cubes in a cocktail shaker. 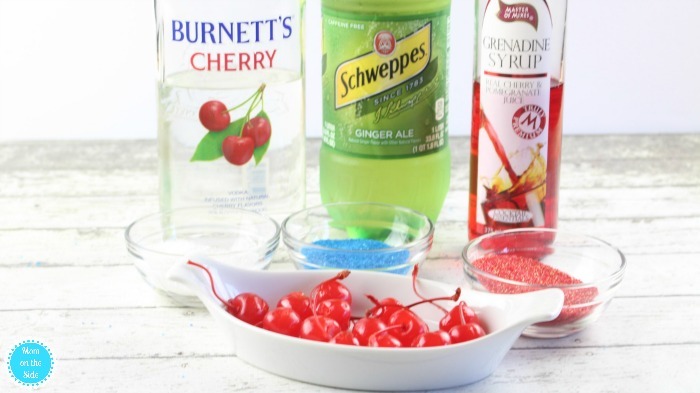 Add ginger ale, cherry vodka and grenadine. Place the lid tightly on the cocktail shaker and SHAKE, SHAKE, SHAKE! 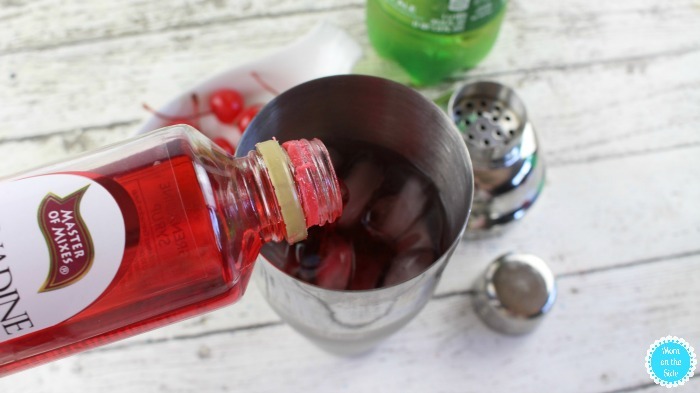 Now, pour the cherry bomb mixture into the 2 chilled glasses, filled with ice. 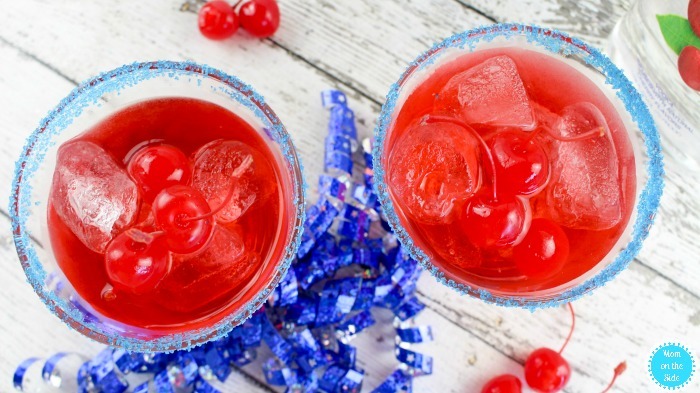 Garnish with a few maraschino cherries and enjoy! 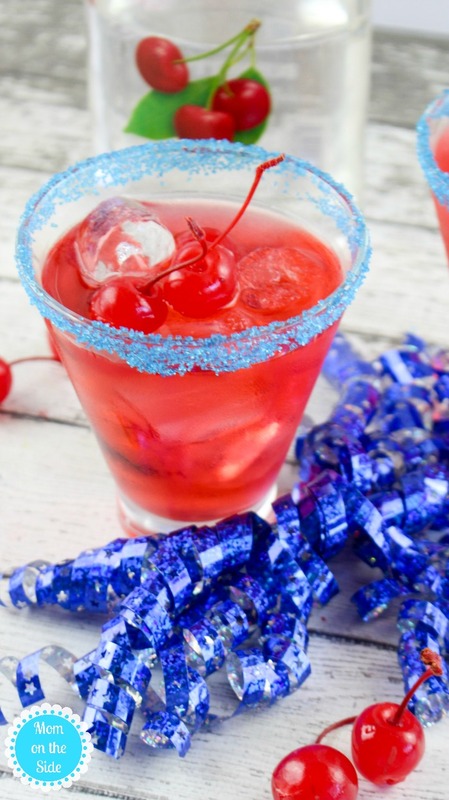 This Cherry Bomb Cocktail is also a great recipe for 4th of July Parties! 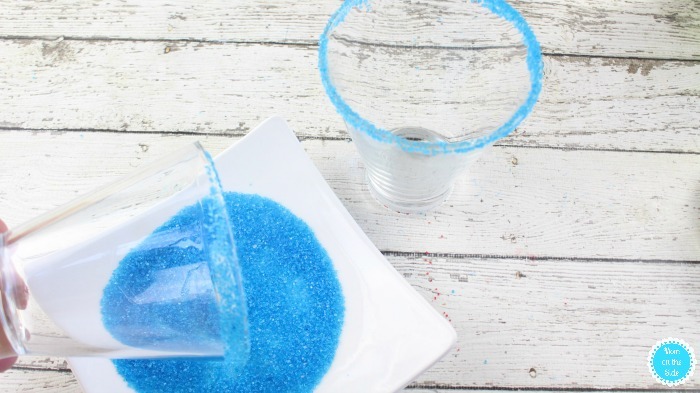 Swap the vodka for a lemon lime soda and you’ve also got yourself a kid friendly drink.